The first week is Monday through Thursday. The second week is Monday through Friday, with a free public performance the last day of class. There are scholarships monies available for those families who may need it. 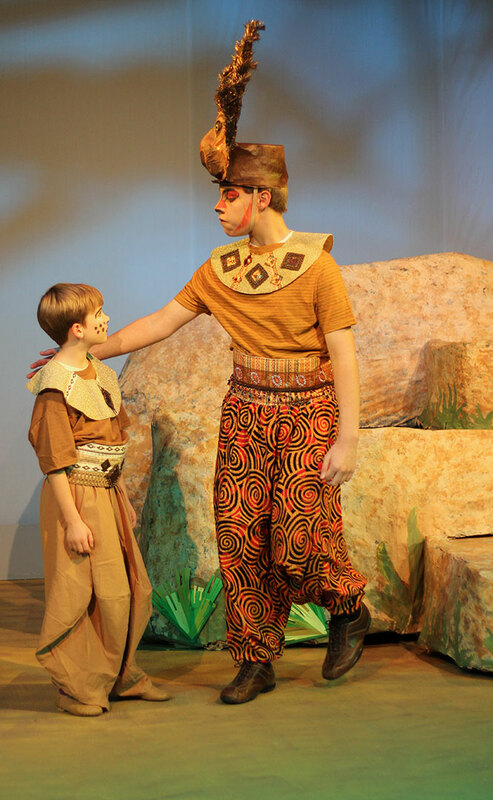 Young Actors’ Summer Theatre (YAST) started in 1986 and it continues to be popular. YAST is a different approach to theatre. 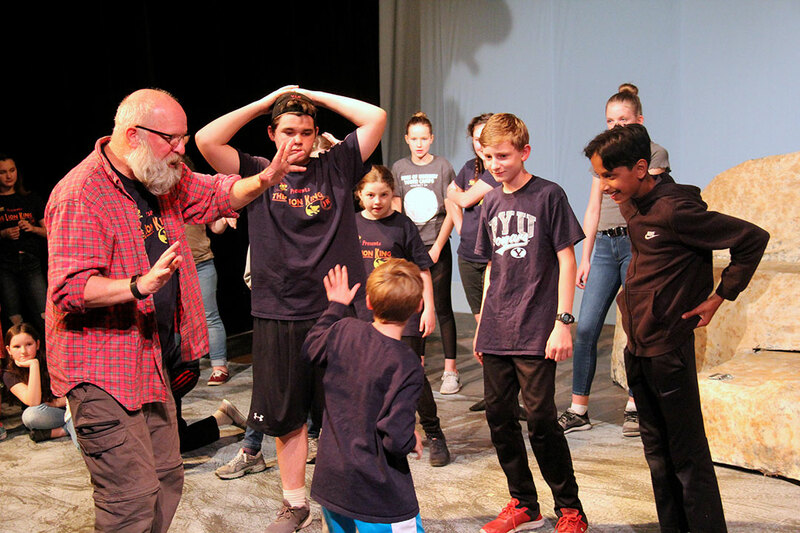 In addition to the many theatre games and activities that are shared, the young actors also create a play that is performed at the end of the two week sessions. What is wonderful about YAST is that the young actors get to be very involved in the creative process of developing the play. Certainly the director is there to guide and “direct” the show, but he relies a great deal on the creativity and input of the participants. The shows truly become theirs. Due to the nature of the program Donald can customize his approach for each actor based on their skills and comfort level. For some kids it’s just great that they are there, and they need a lot of support, whereas others are ready to delve deeper into the theatrical experience. He has almost 40 years’ experience with children’s theatre and working with kids in general to draw upon. 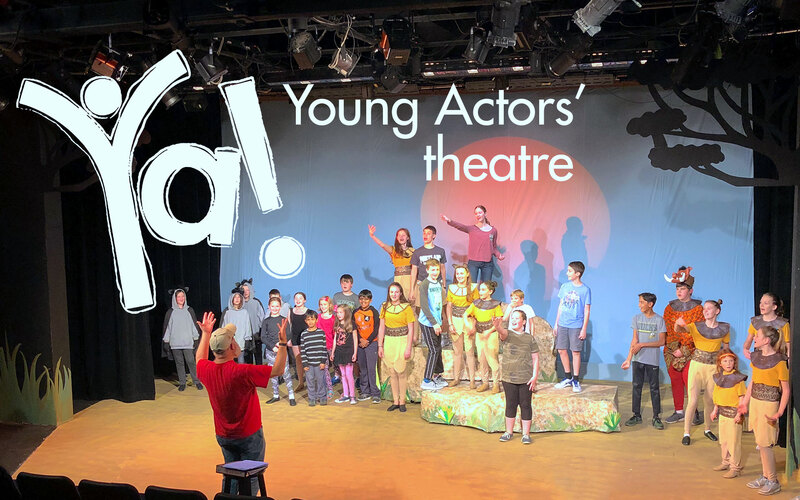 In addition to learning about the process of creating and producing a play, the young actors also gain skills in feeling comfortable expressing themselves in front of others. Maybe most importantly, the kids learn how to work with others and appreciate the talents and contributions of others for the common goal. Donald Cleland began working with youth theatre when he started teaching elementary school in 1978. At Mooberry he directed many children’s musicals. In 1997 he moved to Poynter Middle School where he created a very active and well respected theatre program. He remained there until he retired in 2010. Not only did Donald give hundreds of young people the opportunity to experience the joys of live theatre where he taught, but he also directed many youth theatre productions at local community theatres. He has conducted countless theatre classes and workshops for youth. Donald is active as an actor in community theatre as well. Donald and his wife Sonja raised their 3 sons in Hillsboro. They are very family oriented and love spending lots of quality time with their four grandkids.